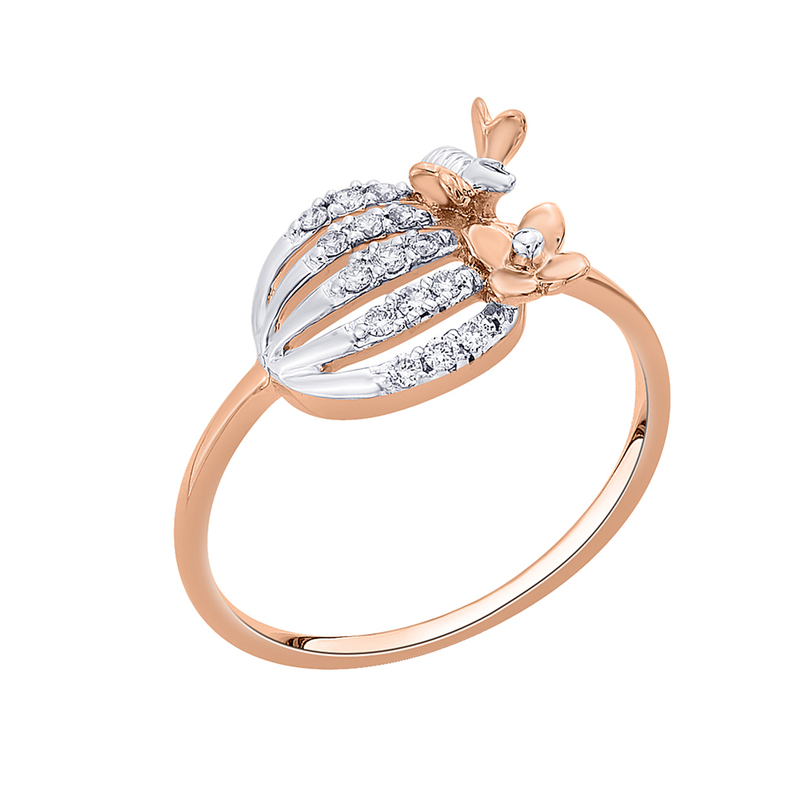 Focuses on message and emotions of Valentine’s day. 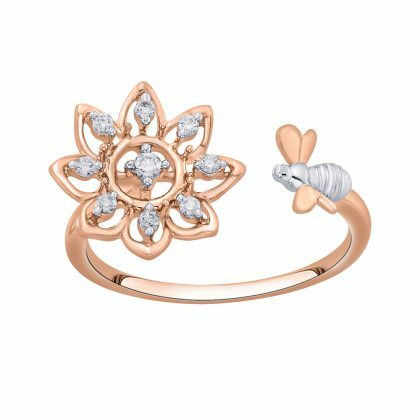 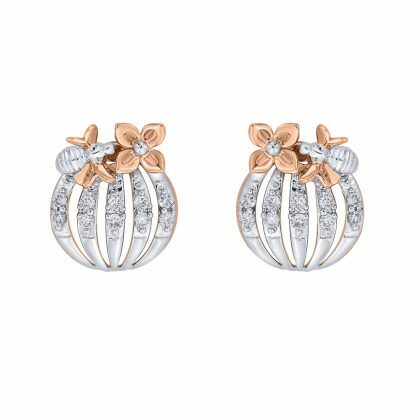 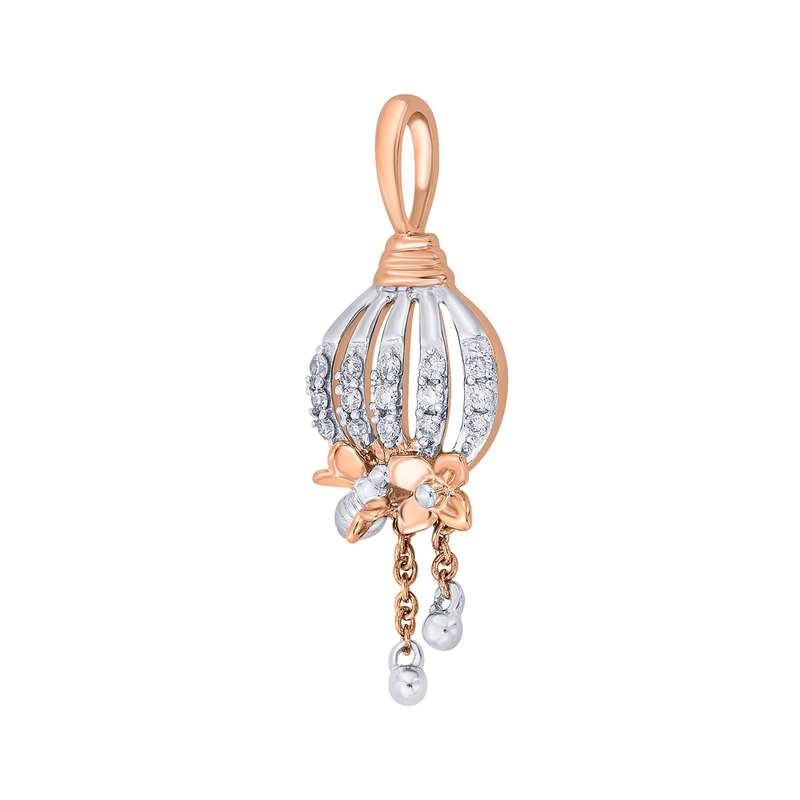 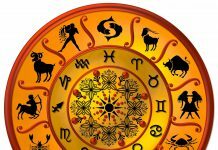 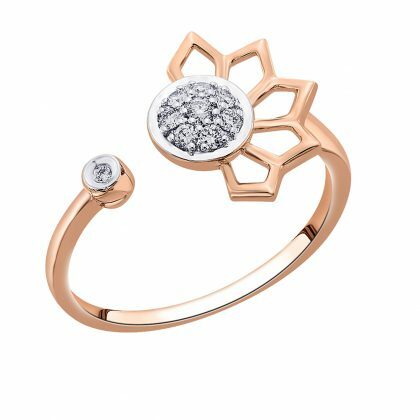 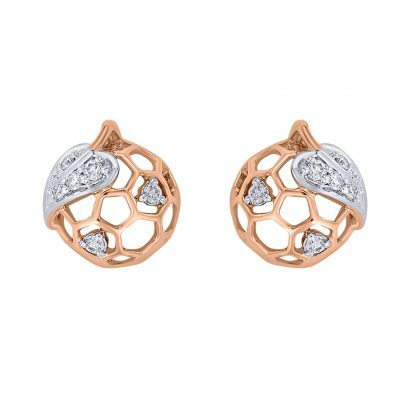 On account of Valentine’s Day, Reliance Jewels unveiled their “Beeloved” collection available in all Reliance Jewels stores in Gujarat in Ahmedabad, Bhavnagar, Jamnagar, Rajkot and Vadodara. 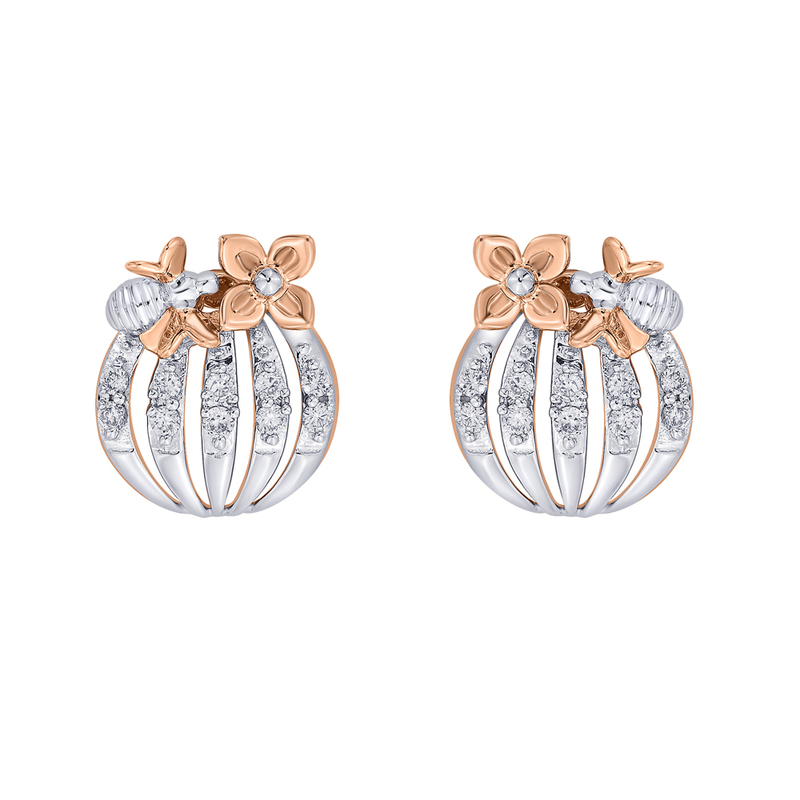 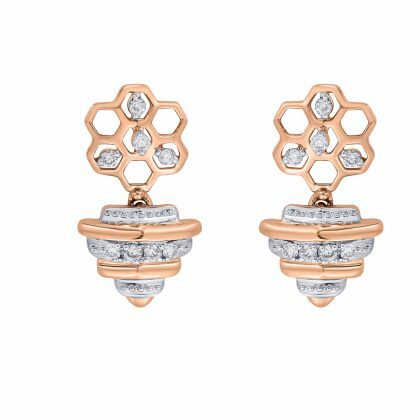 Unlike the conventional red colour and heart shaped pieces, Reliance Jewels’ Beeloved collection focuses on the message and emotions that Valentine’s day signifies. 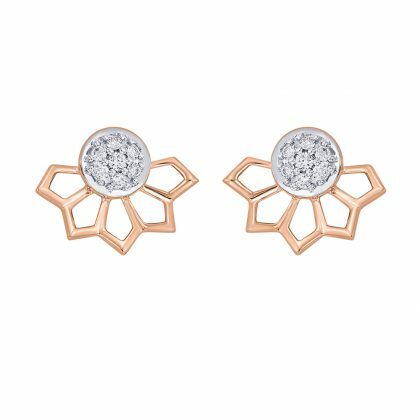 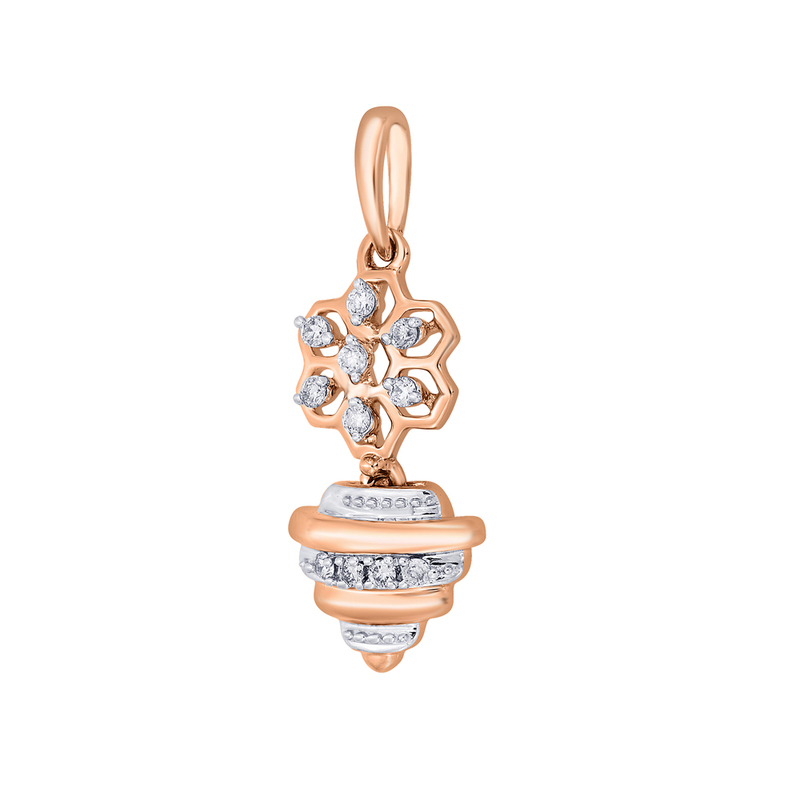 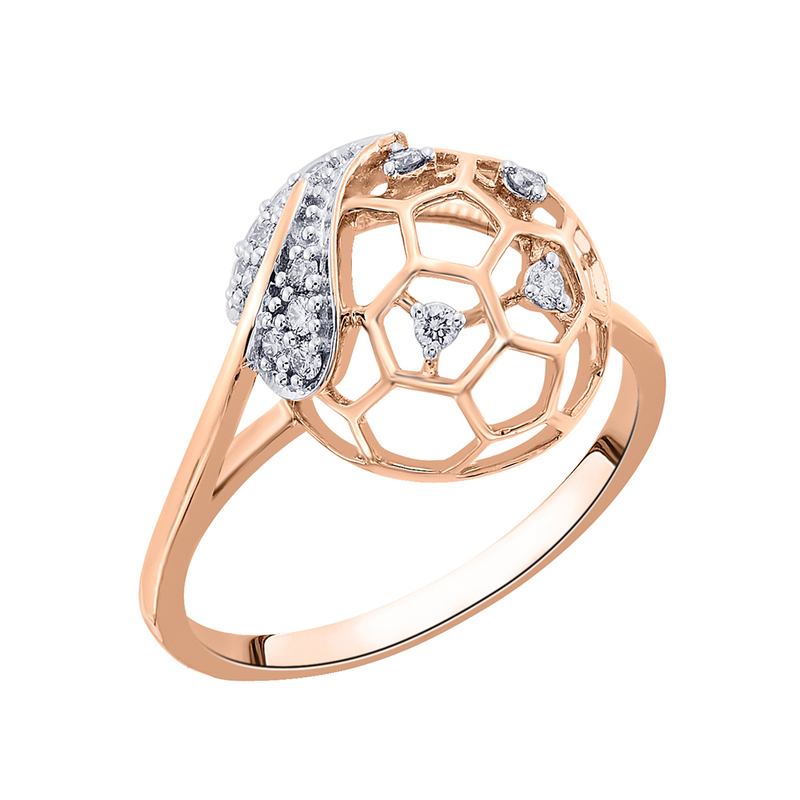 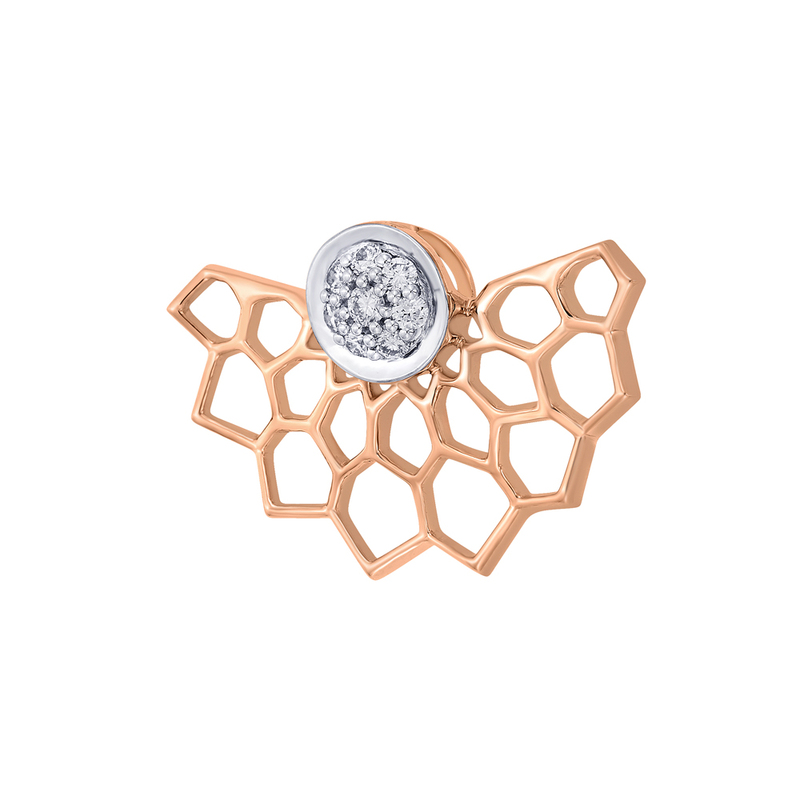 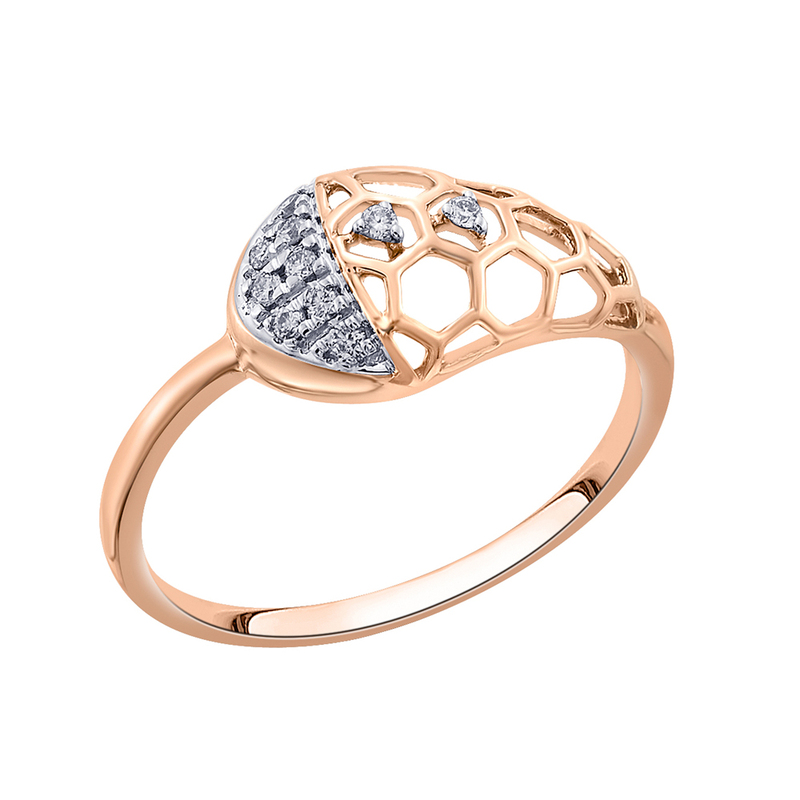 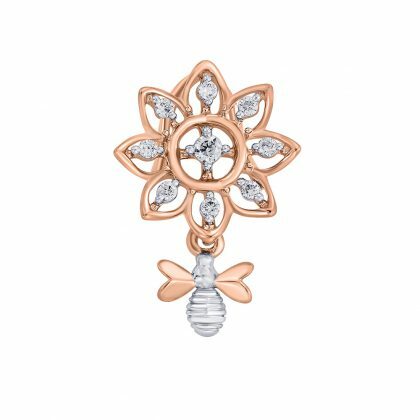 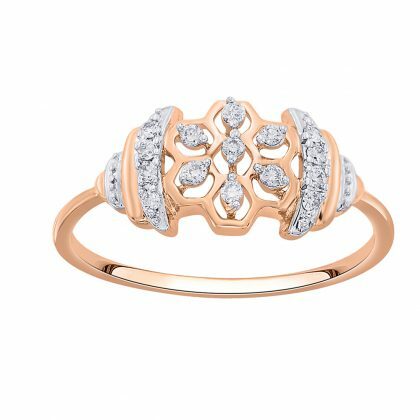 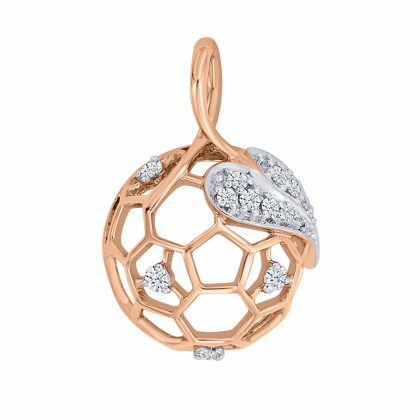 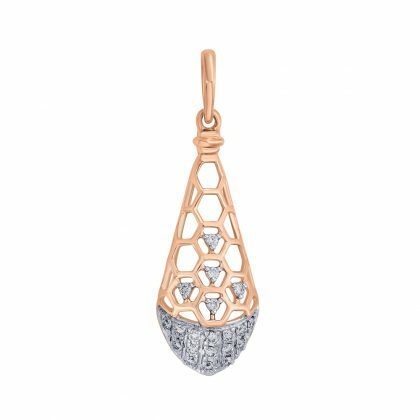 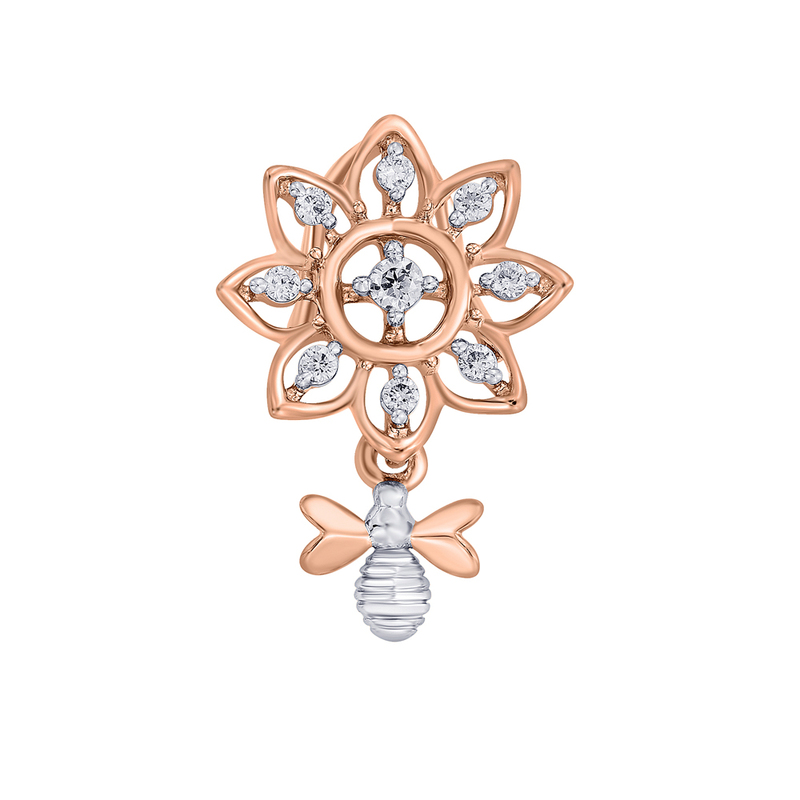 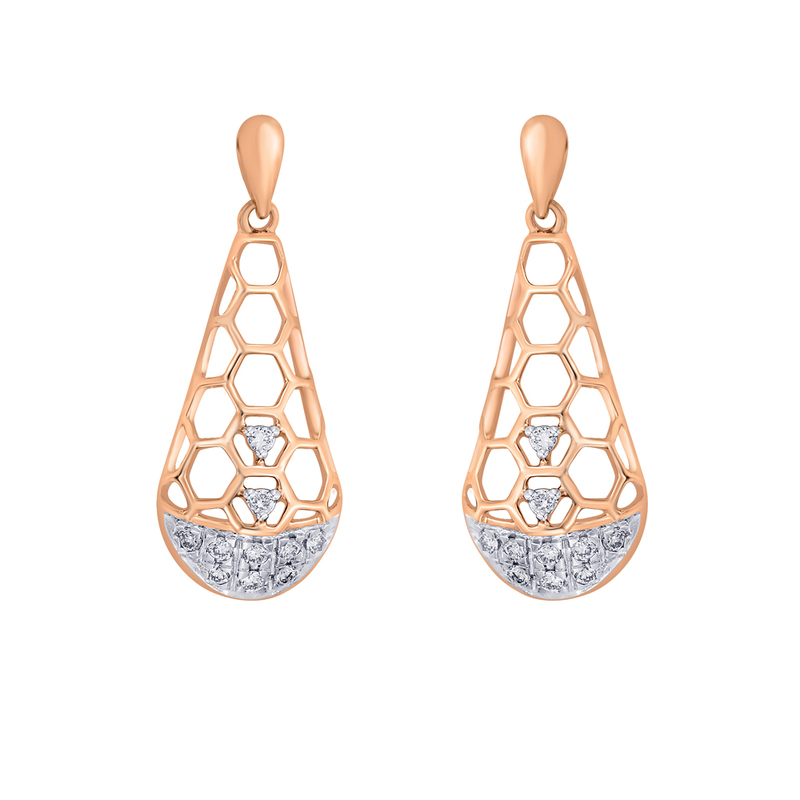 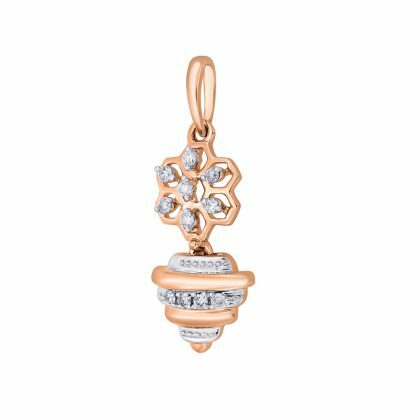 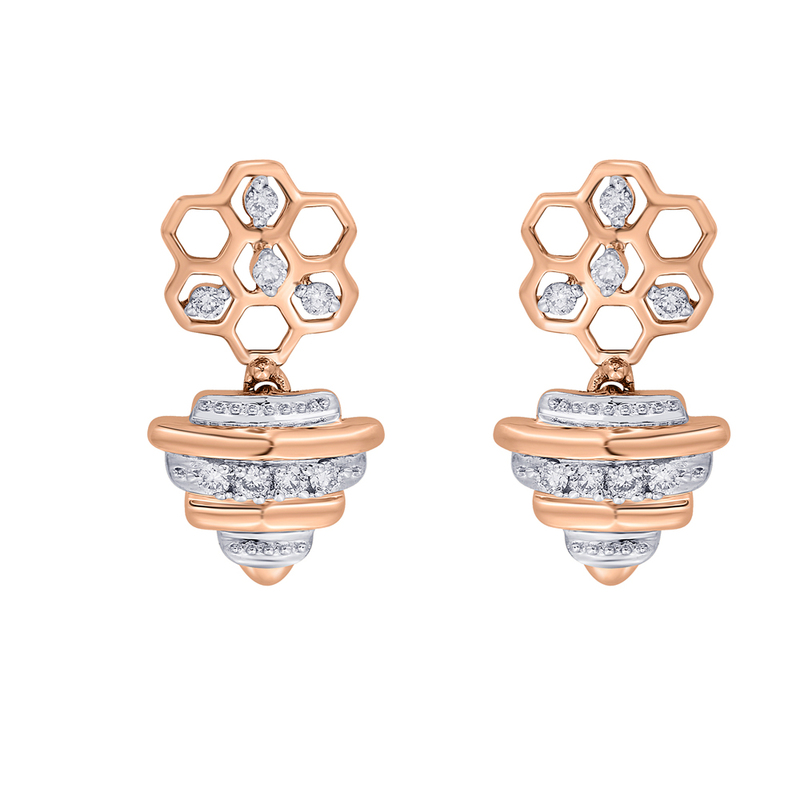 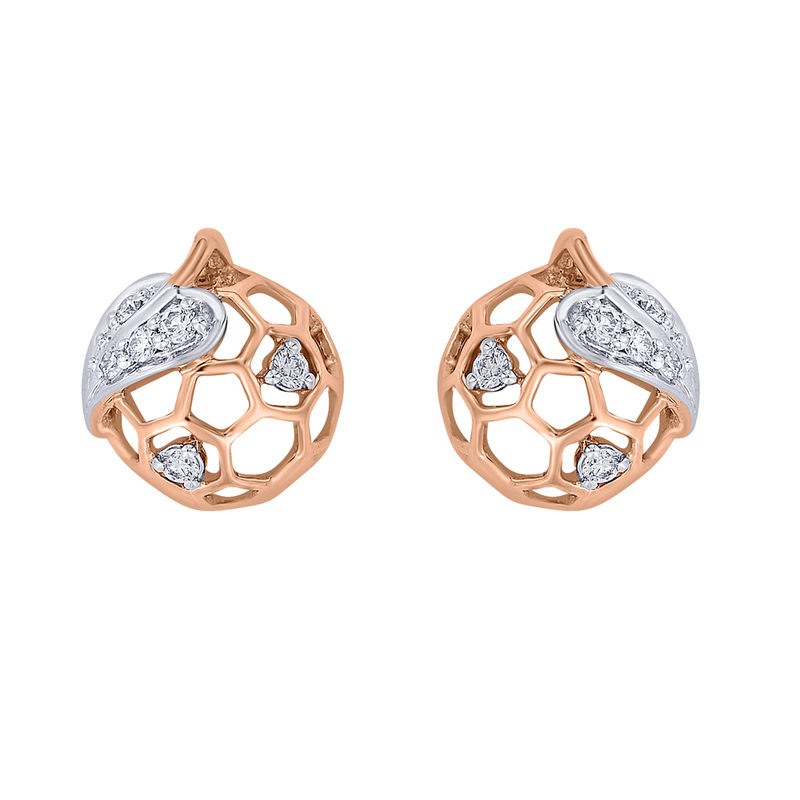 Inspired by the characteristics of a honey bee, the collection is truly dedicated to today’s resilient women who manage to strike a perfect work-life balance combined with strength and energy to surpass all limitations while rejoicing every moment of life. 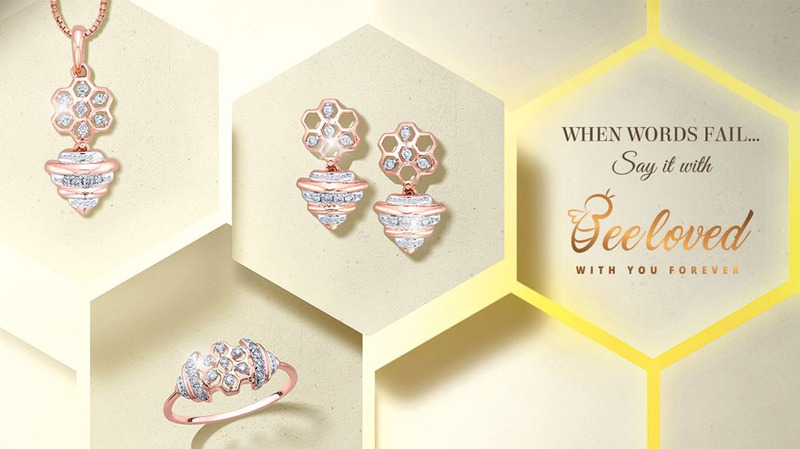 This skilfully crafted collection consists of marvellous Diamond pendant sets, earrings & rings that are specially curated to sparkle one’s special moment with the price range starting at Rs. 10,000/- only. 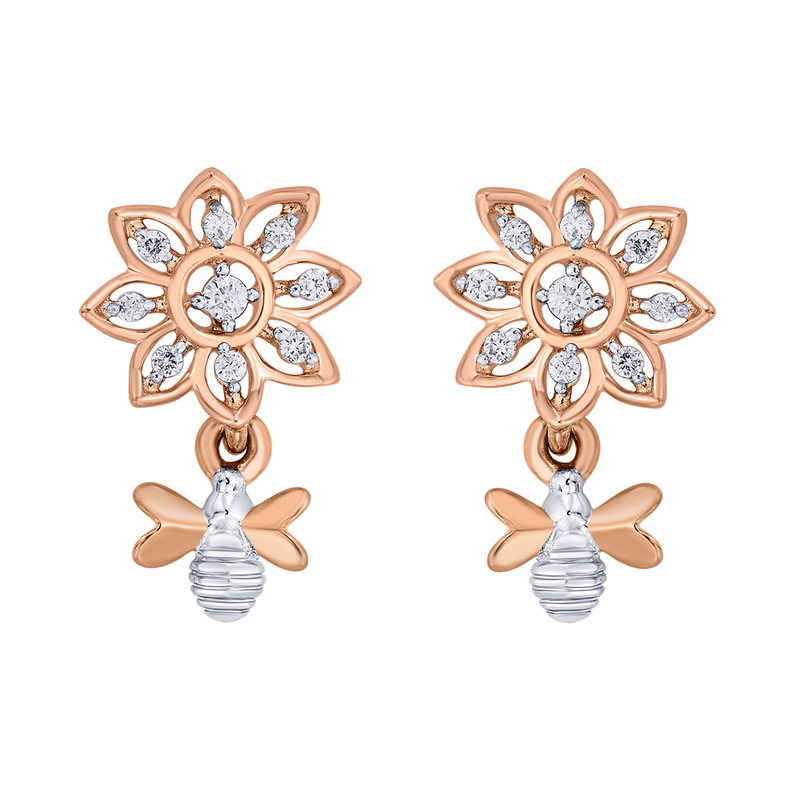 These stunning masterpieces will be exclusively available across all Reliance Jewels flagship showrooms in the country. One can also choose from a wide range of lustrous diamond jewellery, right from wedding collections to everyday wear with upto 20% off on diamond jewellery till 24th February, 2019 at the showrooms.